When it comes to bathroom renovation, you’re probably working to a budget. Budget doesn’t necessarily mean you’re being cheap, either. But when working to a budget you’ll be looking to spend in some areas and save in others. 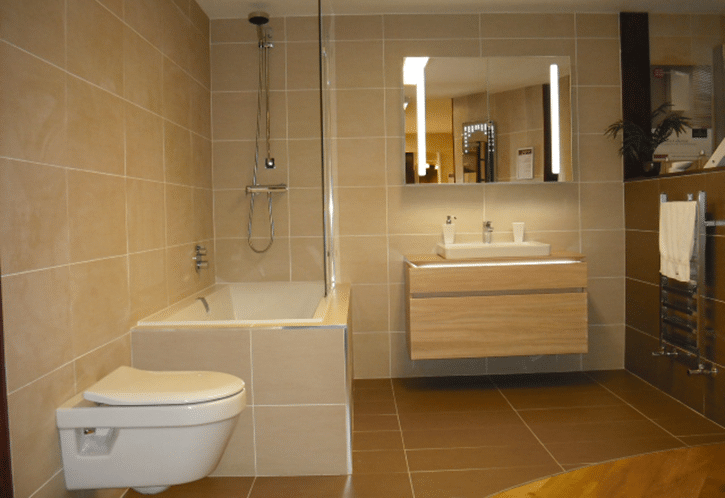 Saving money on a bathroom renovation is possible… so long as you know how. We often come across this discussion online and wanted to share a few things and ideas with you. When it comes to renovations you can save money in places, but there are certain places where we recommend you don’t scrimp. 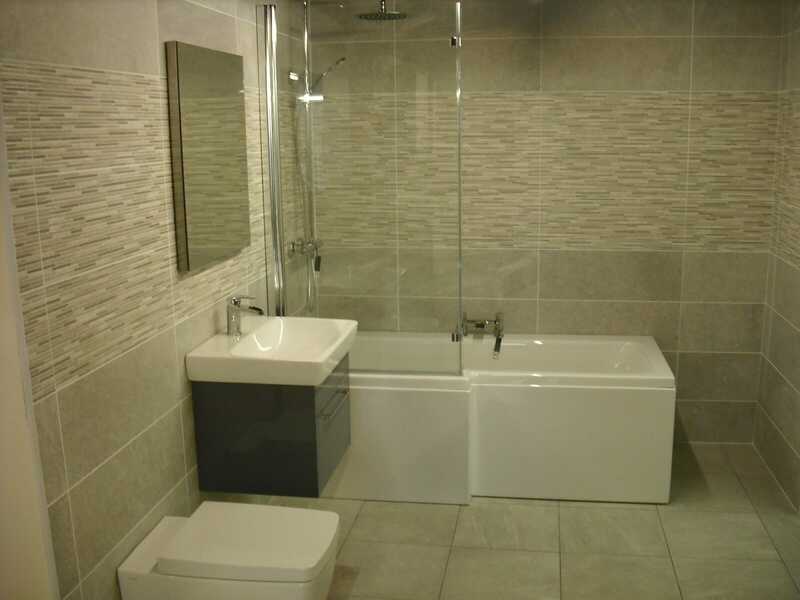 The walls and tiles in your bathroom are one of the key areas. Not only are they usually the largest part of your bathroom but they’ll also protect your property from moisture. We often hear and see people not wanting to replace the tiles as this will then mean re-plastering. But in our experience this is an area you really don’t want to cut corners in. Sure, your tiles may be ‘OK’ but tiles do need help over time and just re-grouting only gets you so far. 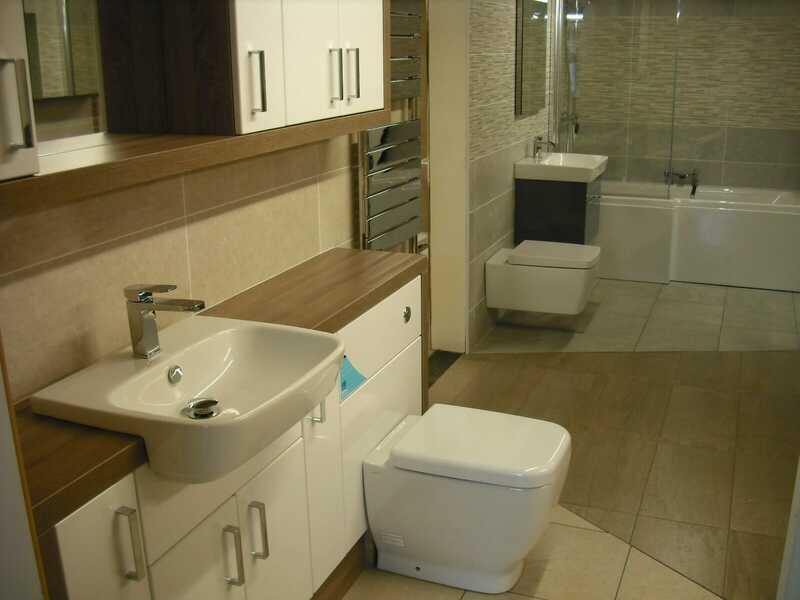 If you’re not careful you may need to take that new bathroom suite out in a few years to re-tile and re-plaster. You can save money by getting a cheap toilet? Mmm… don’t be so sure. Cheap toilets are cheap for a reason. The ceramic may be sound but the fittings won’t be. If it’s less money to buy then the manufacturer has saved money somewhere. A cheap toilet often makes you an expert in cisterns… because you spend a lot of time popping to a plumping suppliers for more. The flashy buttons hide a multitude of corner cutting in design and you buy cheap here you buy twice, thrice or worse. You might even find that the saving are quickly flushed down the toilet on spares! And who needs the hassle of plungers when the toilet doesn’t do its job efficiently. The last thing you need is to flood your newly-decorated bathroom. Cheap taps and showers from China? There’s been a recent uproar in the industry with cheap taps being supplied from China. This is all fine… until they break the rules and use poisonous chemicals to manufacture them and then leave you with a deadly problem. If in doubt, find out where all your goods are coming from and make sure they’re not going to do you any harm long term. Save money for a rainy day? Waiting for a shower of money to renovate? We recommend that you do up your shower unit. We regularly hear from people who only want to replace their shower. The problem here is then finding a shower that’s the exact size and plumbing fittings. Otherwise you’ll need to change the tiles around and in the shower and then you’re looking at more work than you planned for. Unless you have spare tiles to match and the plumbing slots into your new shower, you’ll be looking at a little more work than just replacing the shower. The shower is actually a really good place to spend more money as it’s less likely to break down in the future and cost you more money! A bath is a bath, right? No, the same applies here too. Cheap baths are nowhere near as robust. Forget the poorly manufactured taps and plug, the actual material the bath is made from can let you down. We’ve seen instances of holes in place you don’t want holes with the shower head creating a crack or worse in the bath. 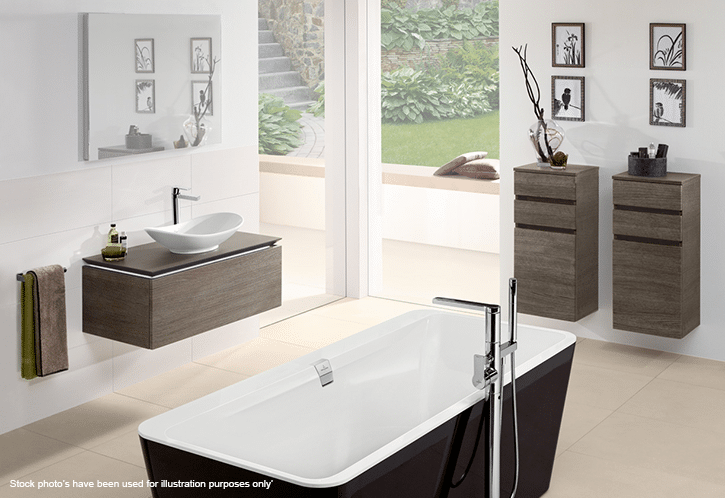 The construction of your bath needs to stand up to the odd accident. Be honest, how many times have you dropped something in the bath? It’s the last place you want a hole! You’re risking huge water leaks that can go downstairs and ruin the ceiling there too. It’s just more hassle than it’s worth. We’ve actually had customers come into the showroom with broken pieces of plastic from cheap baths. Ouch. Maybe you can save here? 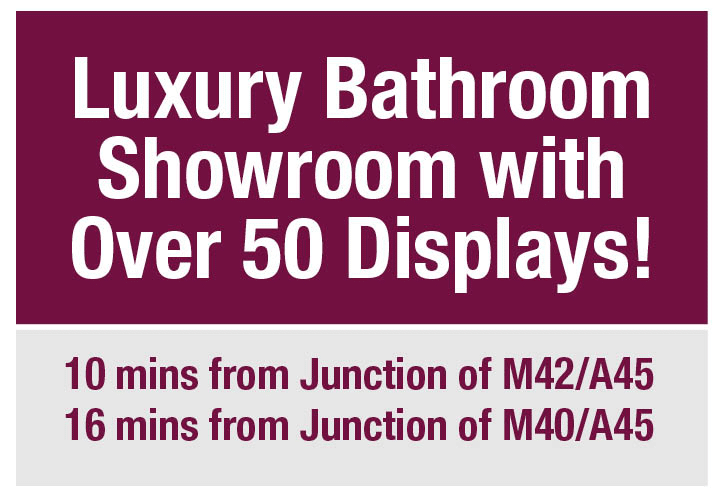 Maybe you can spend little on the towel rail? Well, perhaps, but the cheaper rails chip and rust and before you know it you need a new one. Buy cheap, buy twice. Replacing it is a faff when you know it should have lasted a lot longer. We always recommend doing a job properly or not at all. You can certainly redecorate and add some style to your bathroom. There are plenty of tips on doing that on this blog. There are some great bargains to be found at high street stores. So if you’re looking for cheap toothbrush holders and towels you’re in luck. But when it comes to renovating be warned: corners cut are corners you’ll see again soon. 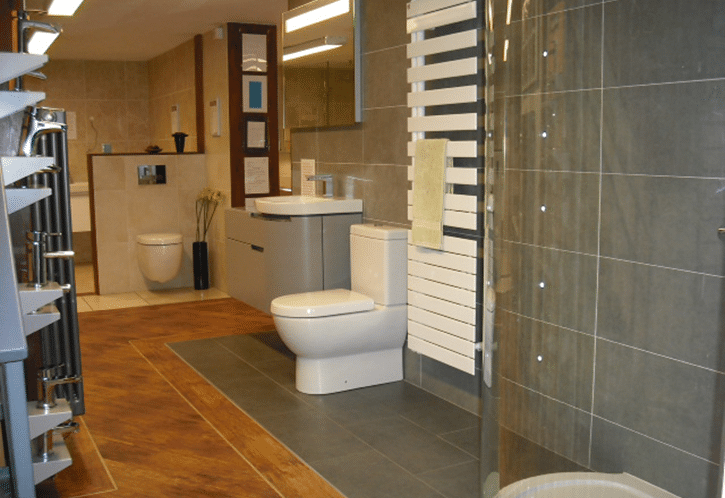 Bathrooms are heavy traffic areas and put up with constant use, changing temperatures and moisture. It’s one of the areas of your home that you simply must give a little more budget. Of course, we’re bound to say that, aren’t we?! But in our experience from decades of bathrooms we’re certain it’s not something you’ll thank yourself for later. 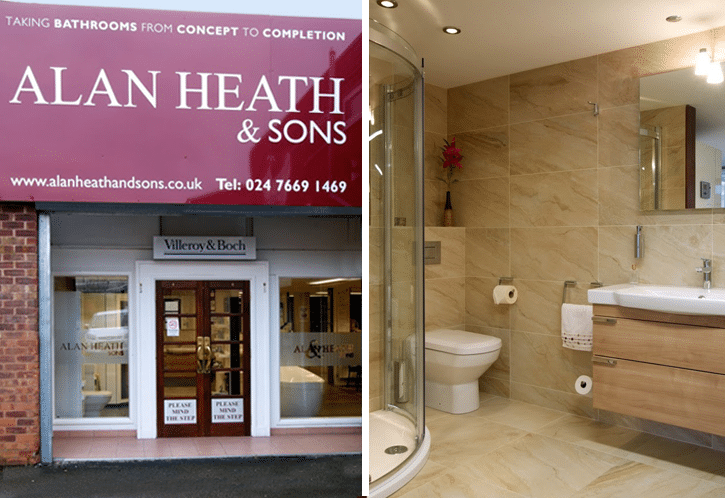 If you need help renovating your bathroom and don’t want to cut corners, then give us a call or visit our bathroom showroom in Coventry and we’ll help you make the right decisions. Should I Remove My Bath, and Replace it With a Shower, if I No Longer Use it? How Long Does it Take to Install a Bathroom?